Once you see how versatile this Mexican seasoning mix is, you’ll want to double or triple the recipe each time you whip up a batch. It's a perfect meat seasoning for tacos or for sprinkling on chicken pieces headed for the grill. It is also great added to stews, stirred into simmering pork, or even mixed into salad dressings or dips. Try this multi-purpose dry seasoning to add Mexican flair to just about everything! 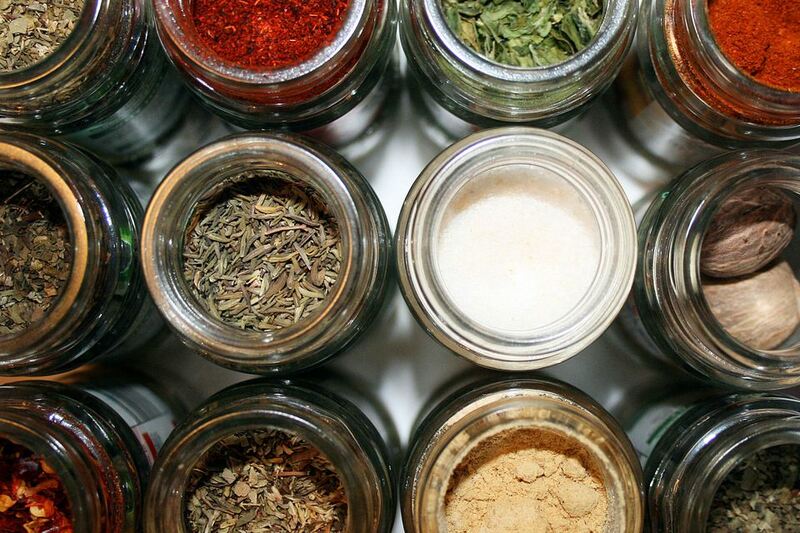 Mix together ingredients thoroughly and store in an airtight container in a cool, dark place such as a cupboard. Stir 1 or 2 tablespoons of the mixture into a stick of softened butter. Use on any savory dishes you would add butter to such as steak, cooked vegetables, baked potatoes, etc. Stir a little of this mix into some mashed avocado; add lime juice and more salt, if necessary, and—bam!—instant guacamole. Spice up any boring salad dressing, chip dip, or hummus with a tablespoon or so of the seasoning. Stir a pinch into creamy soups such as tomato bisque, cream of mushroom, etc. Sprinkle liberally on your popcorn. Mix with sour cream or plain yogurt to make an instant creamy topping or sauce. Add a little of the seasoning to any mayonnaise-based salad such as egg, tuna, or pasta salad. Spice up your basic beef stew or slow cooker entrée with a bit of this seasoning mix. Use as a rub for grilled/roasted meats or chicken—or mix with oil and marinate the meat in the mix before cooking.